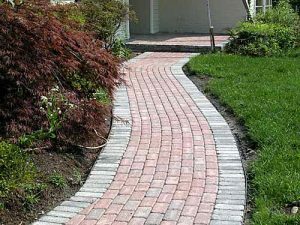 Masonry services in Simsbury, Connecticut by Creative Masonry & Chimney are available for both commercial and residential settings. Our expert masons in Simsbury, Connecticut are fully skilled and experienced in providing high-quality masonry services including refurbishment, brick and mortar repairs, and new construction of chimneys and fireplaces. Our highly trained masons are capable of working with brick stones as well as a thin stone veneer. We fully understand that the weather can have a serious impact on your property over the years. Therefore, we always make sure to use high-grade material for durable construction. We work closely with our client and pay attention to every minor detail to make sure we deliver the desired outcome based on your requirements and needs for masonry services in Simsbury, Connecticut. Masonry retaining walls or also known as stone walls are known for adding a great sense of magnificence to the structure or hardscaping of your residential or commercial buildings. Our masonry experts can proficiently turn your ideas into reality or can offer you with a range of fresh ideas about the designs of masonry walls that best suits the existing architectural design of your property. 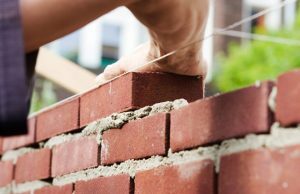 Along with providing new masonry wall installations in Simsbury, Connecticut, we also offer proficient masonry walls repair in Simsbury, Connecticut. We make sure to suggest the most suitable option and make sure to deliver it at the most affordable price. Our masonry experts are highly skilled and experienced to build a stone wall either with or without the use of mortar between the joints. Stone walls either build or repaired by Creative Masonry & Chimney are guaranteed to last for a long time because we always make sure to use the high-grade building material. 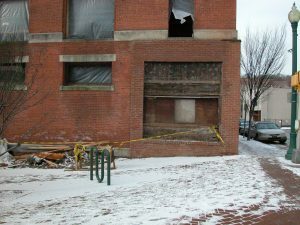 Creative Masonry & Chimney provides remarkable masonry restoration services including concrete structure repairs along with general masonry services in Simsbury, Connecticut. We consider masonry restoration services like art and our skilled masons are highly trained artists with vast experience in all kinds of large and small masonry restorations for both residential and commercial settings. Our seasoned masons are well-equipped with advanced equipment and appropriate training to perform masonry restorations in the most proficient manner. Creative Masonry & Chimney are most trusted masonry contractor in Simsbury, Connecticut because we care about our clients. We offer reliable, affordable, and quality workmanship for both masonry repair and new installations. 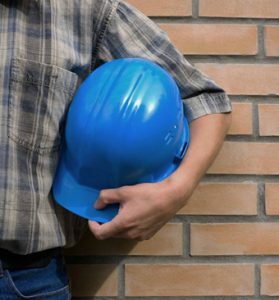 We are the licensed, reliable and full-service masonry specialists in Simsbury, Connecticut. We offer our expert services of stone masonry and veneers in Simsbury, Connecticut. We have an expert team that have best experience in repairing, constructing and rebuilding. Not only this, we also provide outdoor services according to your desires. Fire pits, patios, facades, stairs and fire places are also included in our services. We offer complete stone veneer services that will give an exceptional look of stones.